The Jets had a HUNDRED million dollars in cap space this offseason and they are spending a TON of money to IMPROVE the team and the BIG splash in the MIDDLE of the night when Le’Veon Bell decided to sign with the New York Football Jets. 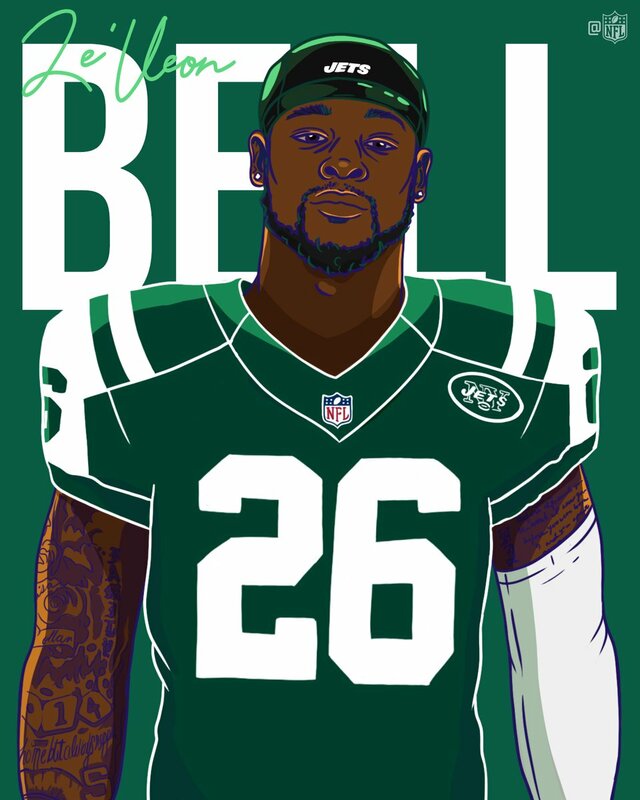 Bell was the BIG fish in the market this free agency and I still CANNOT believe that the Jets were able to catch that fish. Adding weapons for Sam Darnold was the KEY of this offseason and the Jets went out and got the BEST weapon on the market and now the Jets are CLOSE to being a playoff team. Signing Bell was NOT the only move that Cool Mike and his staff made as they CONTINUE to improve this roster and I am starting to get EXCITED about this team, which has NEVER ended well. They STILL have cap space and the THIRD pick in the draft, so this team is going to CONTINUE to improve over the next TWO months.